Trade shows are more popular now than ever, and that’s why SEMA hit attendance records last year. If you’ve ever attended one of these events, you know they’re frenzied, fun, loaded full of things to do, and your time is usually limited. That’s why we’re offering some invaluable tips about how to take full advantage of any trade show, but specifically the upcoming SEMA show, in Las Vegas November 3-6. 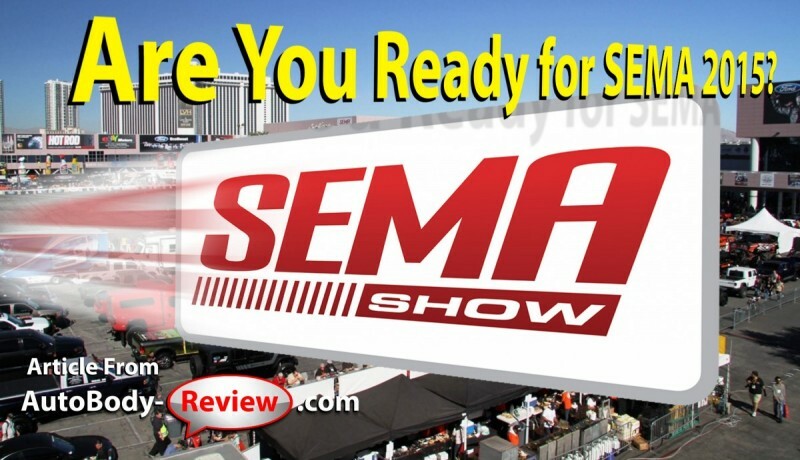 First things First: Is SEMA Right for You? Will the money and staff that I will invest into a show like SEMA really pay off in the long run? Is SEMA going to offer you the most cost-effective way of sourcing products, services and information in the collision industry? Is SEMA the best forum for you to keep up- to-date on the collision industry’s newest technologies, cutting-edge products, innovations and new developments in your market? Are you going to encounter a highly targeted audience of your fellow industry professionals? If your answer is yes to more than one of these questions, SEMA is probably a slam dunk for you, your manager and even other members of your crew as well. Devise a Plan: Since SEMA is an industry-only show, you’re obviously not going to get any customers from SEMA, but that’s not the goal. The main reasons you attend conferences such as SEMA are to connect with current and prospective vendors and to learn about new technologies or products that will influence your future. Therefore, the first step is to make a list containing your goals with realistic objectives, while determining the costs involved. 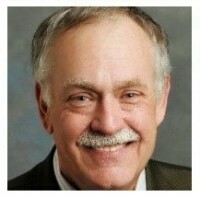 For example, you may want to visit a dozen equipment companies, paint companies and other suppliers. If you’re going to be at the show for three days, you will obviously need to visit at least four every day, pacing yourself and continually hydrating. Map Your Journey: SEMA has two ways to help you as you navigate through the show—by calling on their popular Pocket Guide (available almost anywhere at SEMA), as well as by using their 2015 SEMA app (available for free at any Apple Store or online, sponsored by Showcase). It contains some planning tools that can really help you get more out of the show while also allowing you to stay in the loop about the show year-round. Lots of people walk around with the app open on their iPads and iPhones and refer to it during the entire show while also using Facebook, LinkedIn, Twitter and Instagram to stay connected during the show. Yearn to Learn: To get more out of your SEMA experience, take a few classes and learn things you can take back to your business. With many of the automotive world’s top companies partnering with SEMA on their impressive class schedule, some of the world’s top experts on things like marketing, technology and management are presenting every year at SEMA with two words in mind—useful and relevant. See What’s New: If you’re looking for cutting-edge products and equipment that can help your shop and make your life a little easier, SEMA is the place to be. Always well- known for unveiling new technology and its New Product Showcase this show is a great place to get an overview of what’s new. Many products that have won awards at past SEMA shows are now used by body shops all over the world and the first time anyone saw them was here at SEMA. 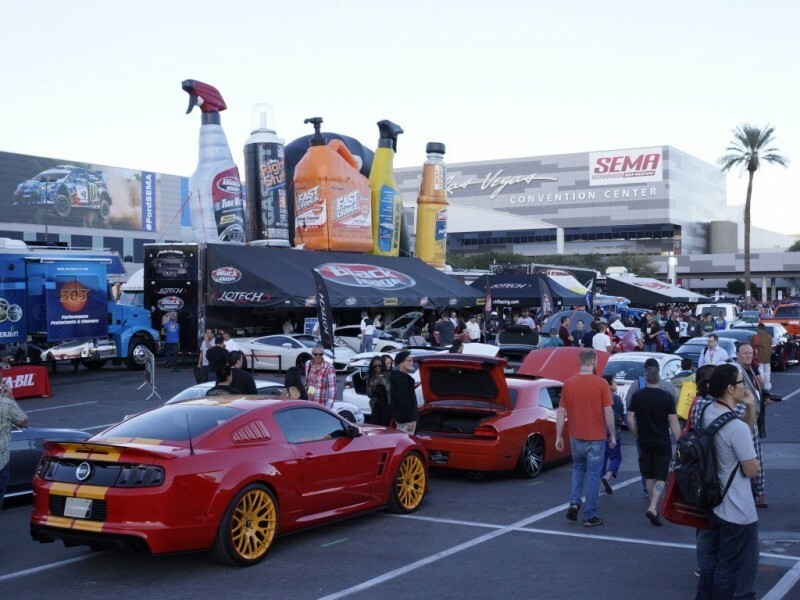 SEMA can be daunting, so take it slow, wear comfortable shoes and stay hydrated. Meet new people, learn new things, close great deals and discover new technology. And most importantly, have a good time, because it is in Las Vegas after all. Eliza R. had this to say about Vin's Paint & Body Mid County Inc.